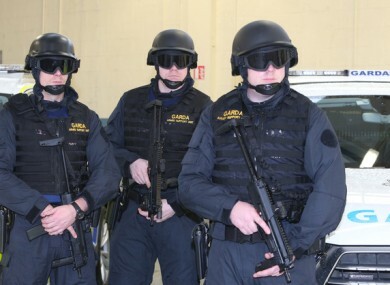 Poll: Do you think Ireland is equipped to handle a terror attack? The world woke up this morning to the news of a horrific terrorist attack in Manchester. At least 22 people were killed – among them children – and 59 injured after an attacker killed himself with an explosive at the Ariana Grande concert in the Manchester Arena. The attack is the worst in England since the 7/7 bombings in which 52 people were killed. Today we’re asking: Do you think Ireland is equipped to handle a terror attack? Email “Poll: Do you think Ireland is equipped to handle a terror attack?”. Feedback on “Poll: Do you think Ireland is equipped to handle a terror attack?”.